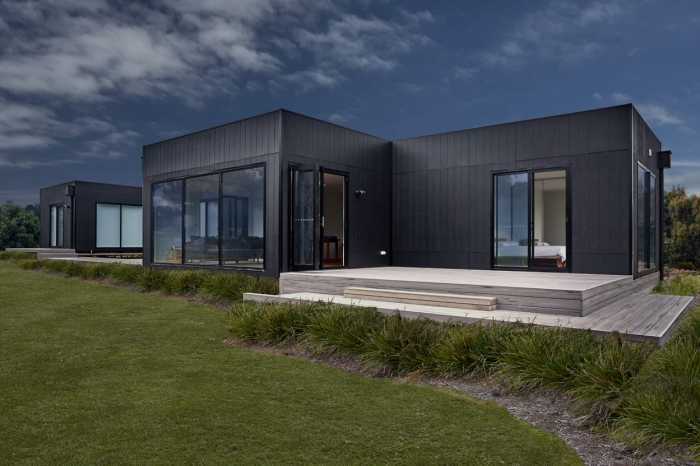 From contemporary to traditional, browse our range of exterior photos to find the style that suits your dream home. 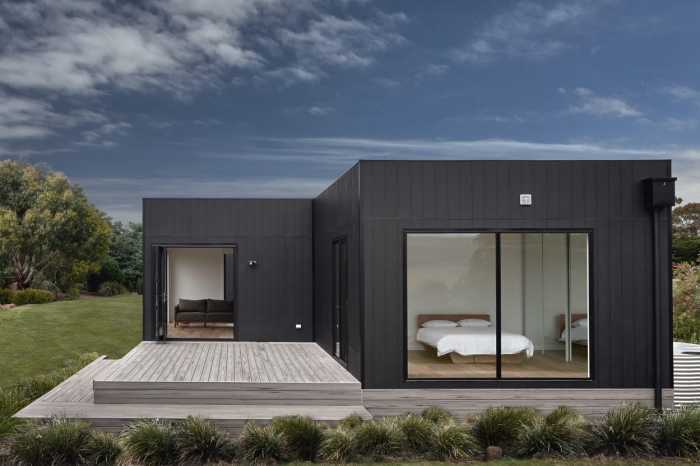 Whether you want to make a statement or keep it clean and simple, the exterior of your new home is the first impression most people have. 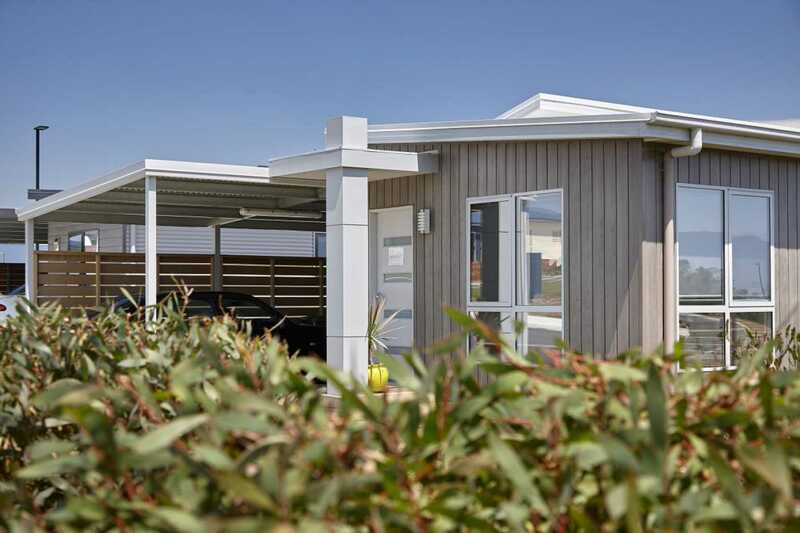 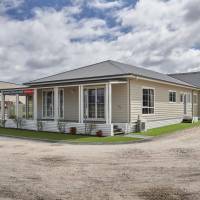 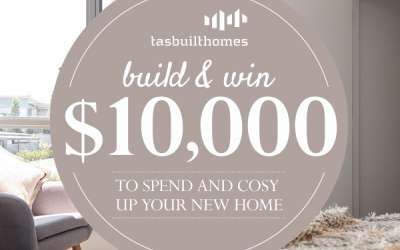 Tasbuilt Homes works with you to ensure the exterior of your new home matches you and your lifestyle. 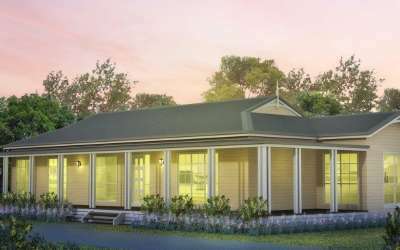 Each home is unique, and it reflects the requirements and tastes of the Homeowner. 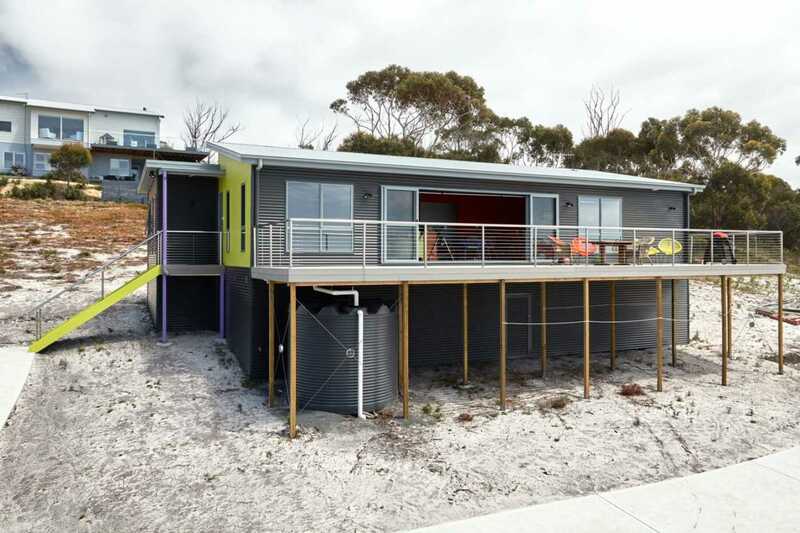 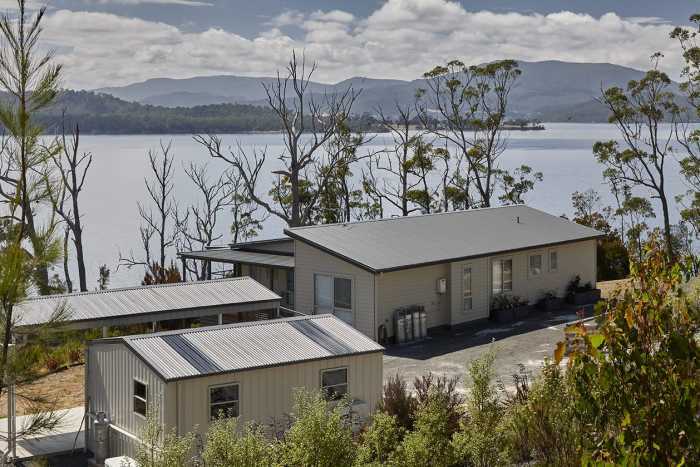 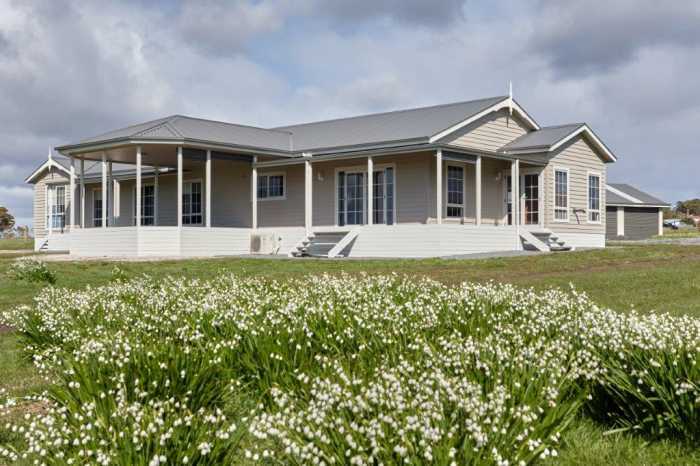 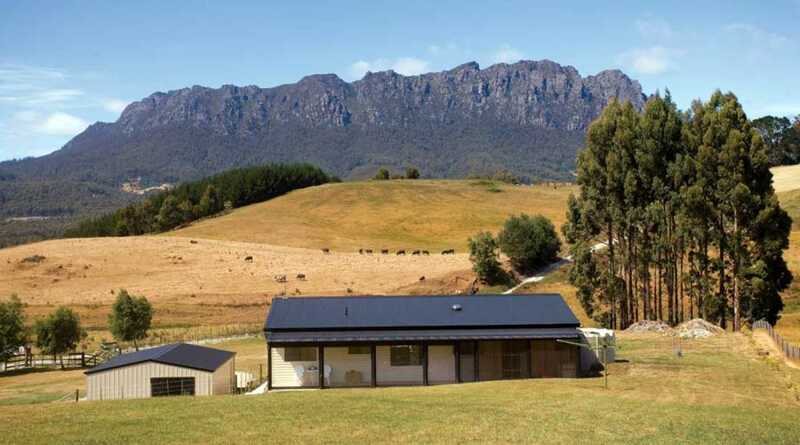 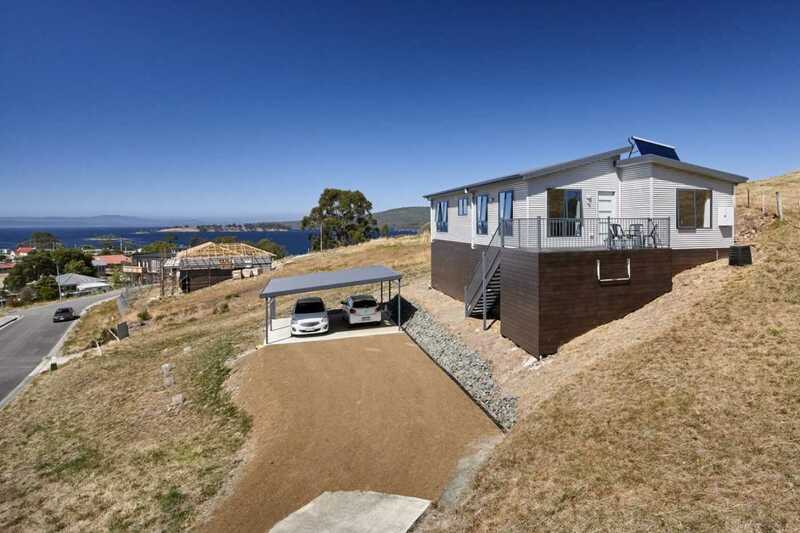 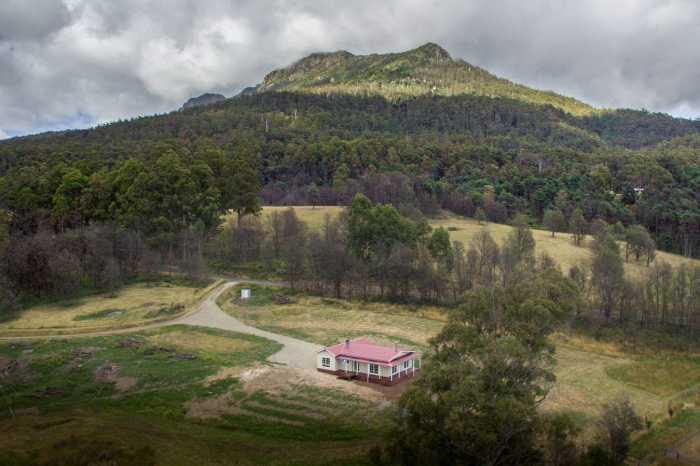 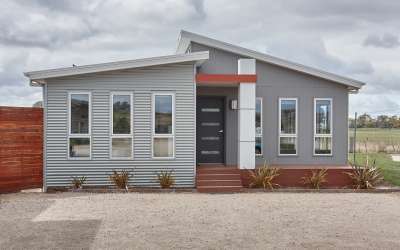 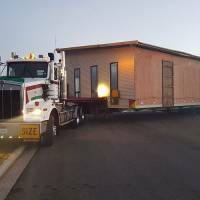 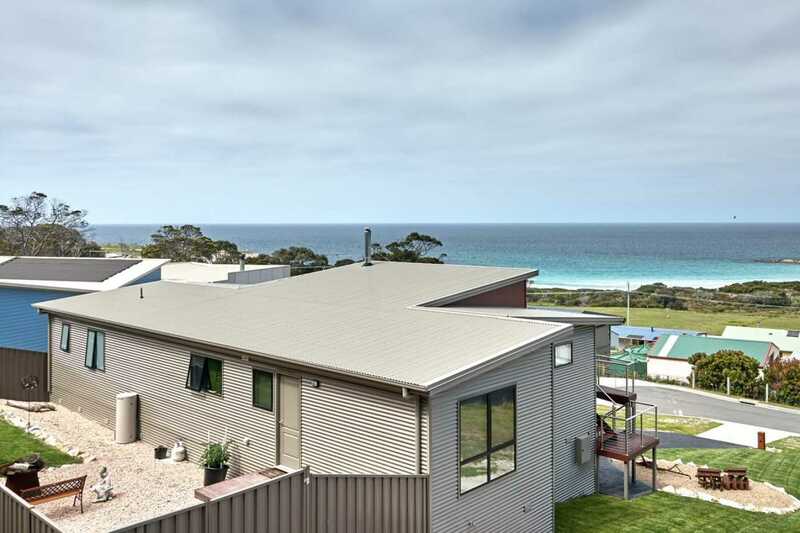 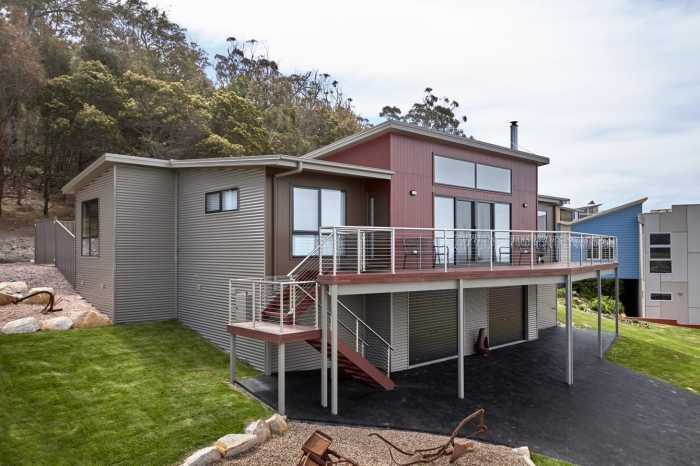 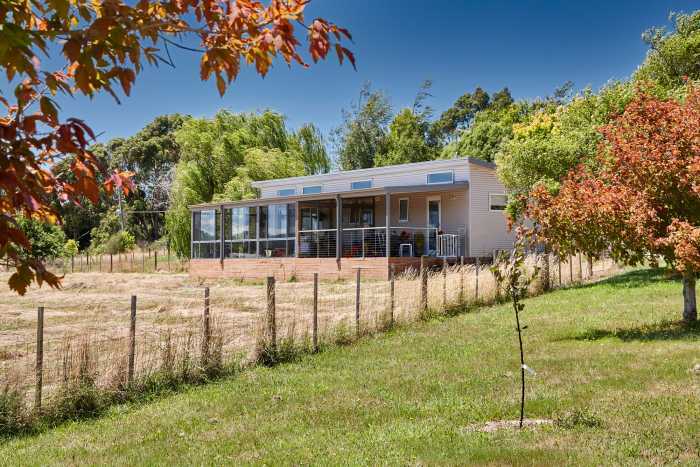 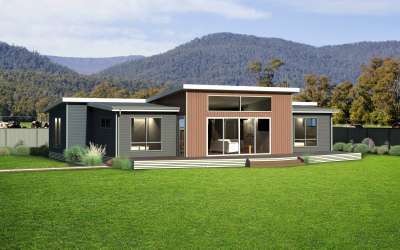 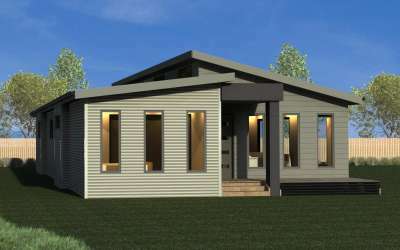 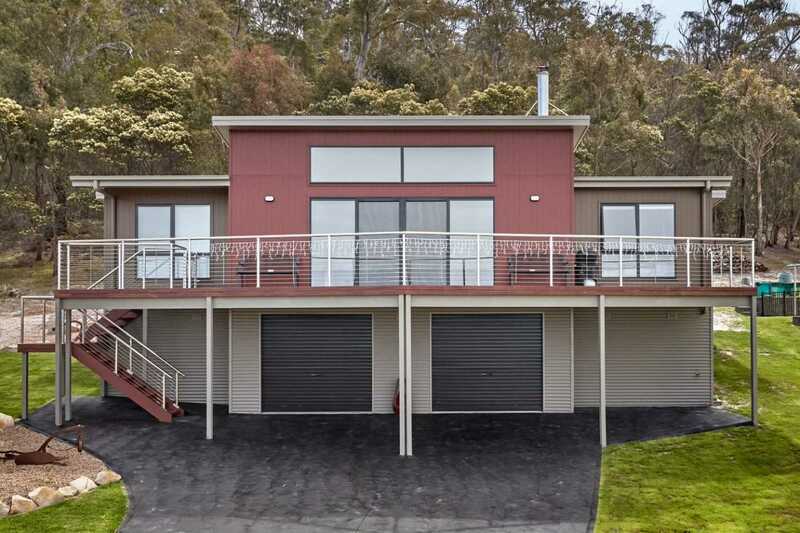 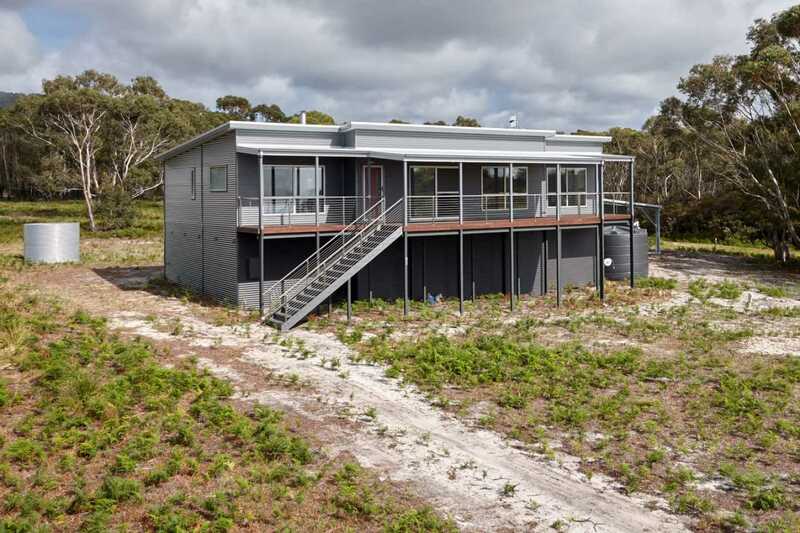 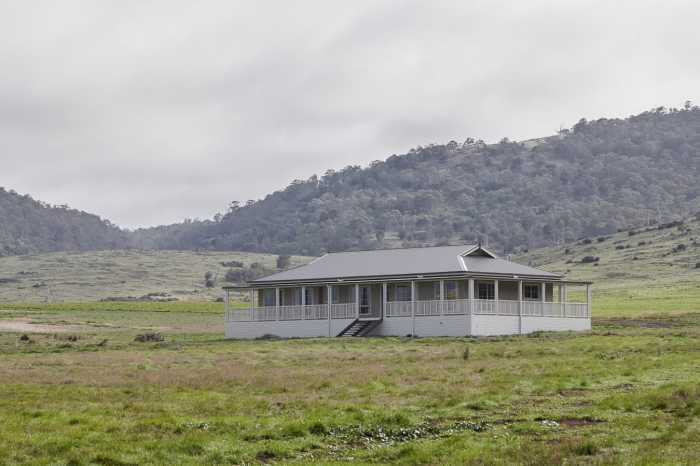 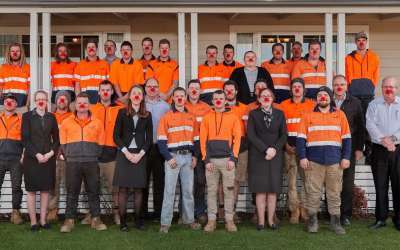 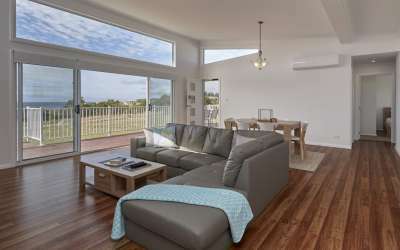 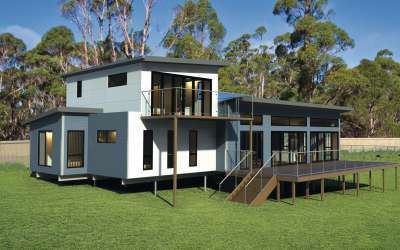 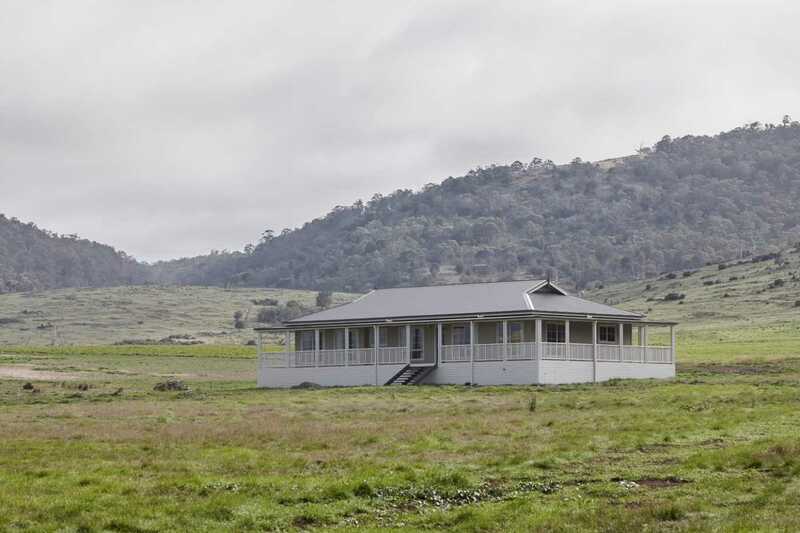 The exterior of each home is crafted to take advantage of solar orientation delivering a minimum 6 star rating, a necessity for new homes built in Tasmania. 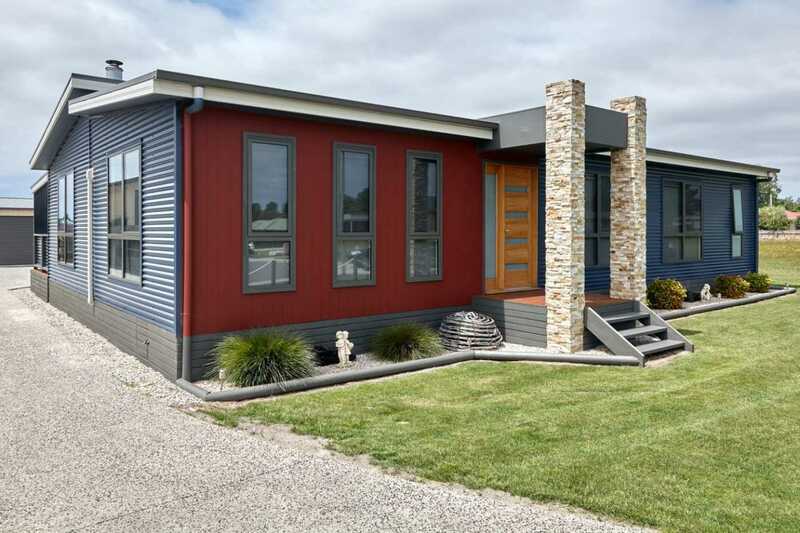 Build in real kerb appeal. A well designed exterior your home will be more saleable, as well as leaving a lasting, favourable impression on friends and family who come to visit. 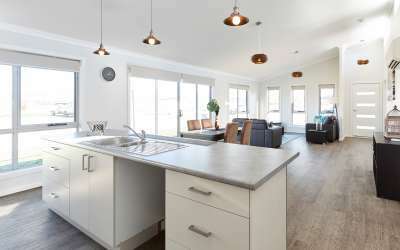 Home maintenance can vary greatly and depends on the options you choose. 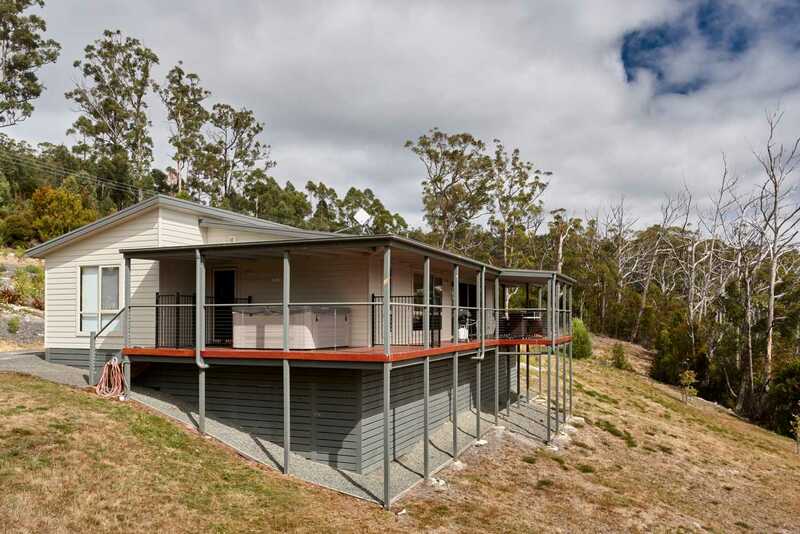 Will you need to clean often, or repaint after a few years? 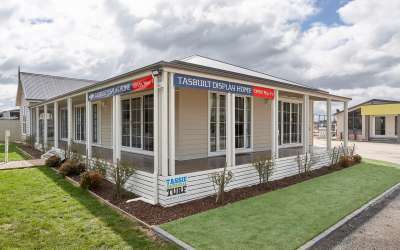 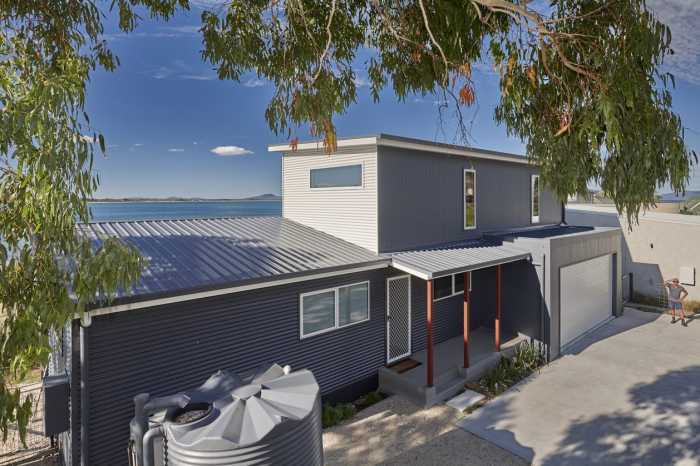 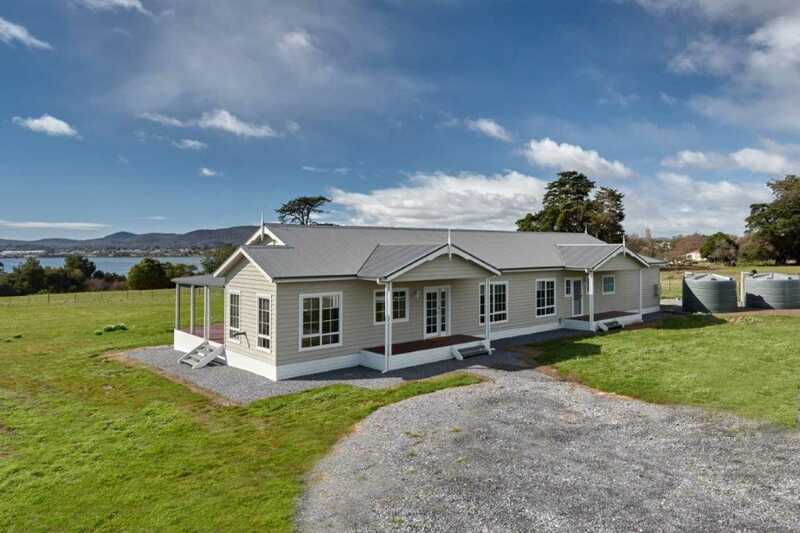 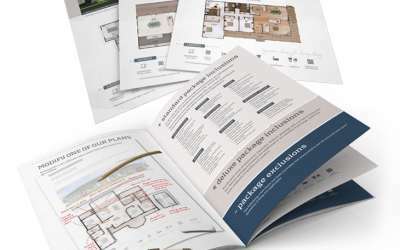 If little-to-no maintenance is your preference a Tasbuilt Homes consultant will guide you through which options and products will deliver the right balance. The exterior of your home includes the roof; roof material, colour, roofline and pitch. 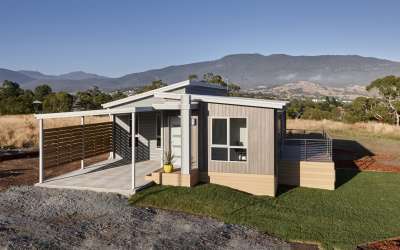 The wall lining or cladding needs to be chosen as well. 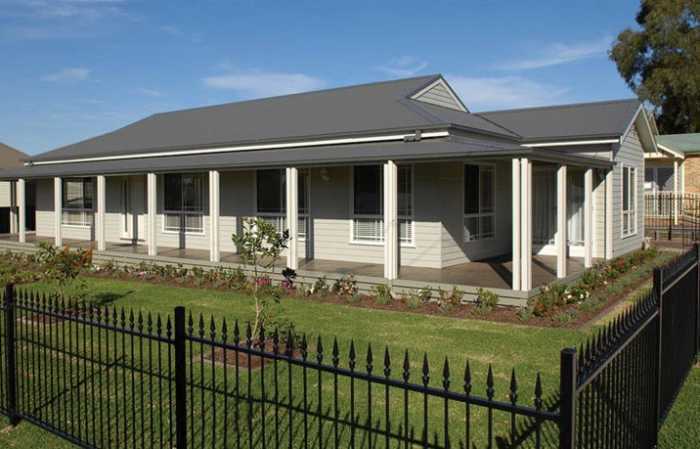 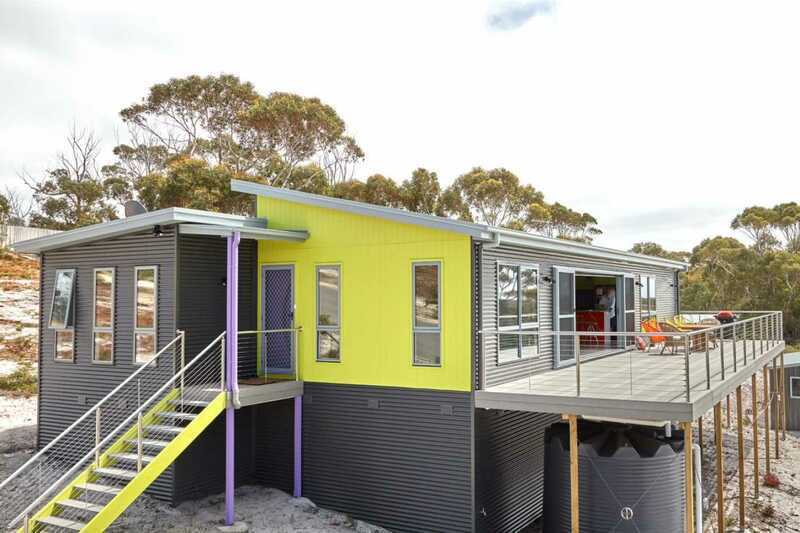 Options include weatherboard, brick, render, colorbond, or a combination of these. 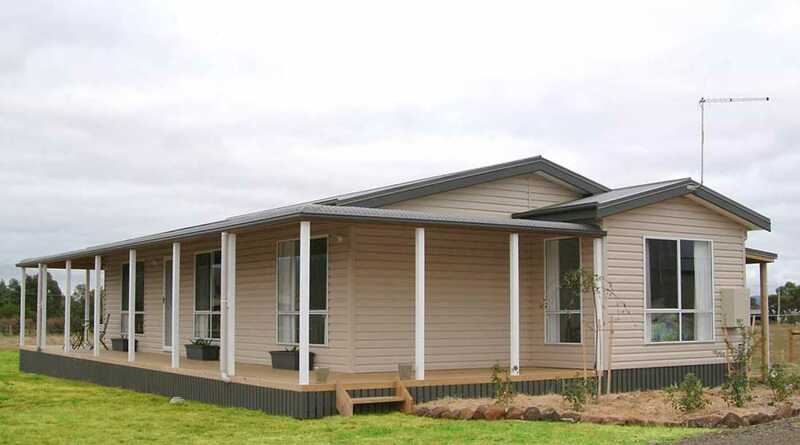 Other considerations for a home’s exterior are decks, verandahs, entry porches, windows and external doors. 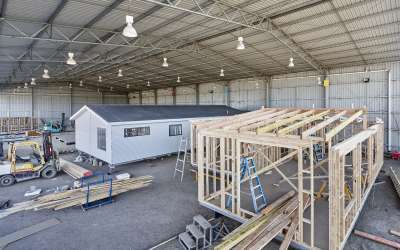 Options like carports and garages, or detached sheds for storage should be considered. 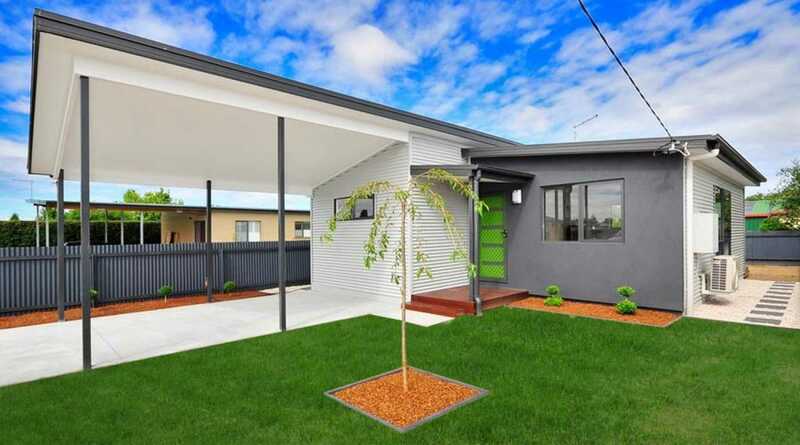 A great way to choose the exterior of your home is take photos of homes that impress you. 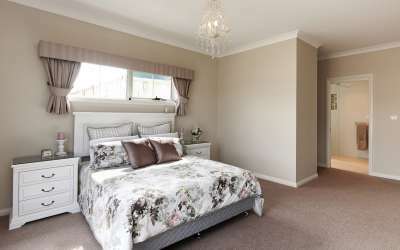 Start a scrap book of pictures of homes you like. 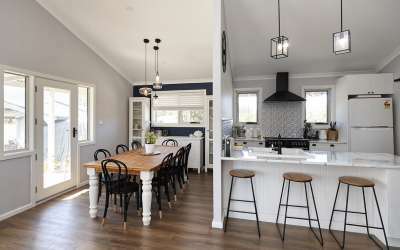 Bring these ideas with you when you sit down with a Tasbuilt Consultant so they can get a quick grasp of the style and feel you are looking for in your new home.